As I said earlier this month, I had a goal of writing 4000 words a day. I actually have been trying to reach 5000 words but 4000 words is my minimum. Imagine for a moment reaching 5000 words a day. That means in 10 days you have yourself a small novel. In three weeks you have yourself a rough draft of a full length novel. That is if you are just writing your novel. As I said before, there were other things that I was going to include in my word count and one of those things was posting here to RIU HQ. So that is a reason why you’re getting another post in the same week. My goal was just write one post a week and keep people abreast of what’s going on but my mind is racing folks and so I might be a little chattery (nope, not a word but I’m using it anyway) with the amount of posts I release. Currently, I’m working on Blackson’s Repentance. The outline is done which was a major hurdle. I’ve already started the novel but I realized in my writing session today that something was missing. I was struggling to get through certain sections and I figured out the reason was because I had left out some important details. These details are my character profiles. When I begin a new novel, not only do I have an outline but I have profiles for each of the main and supporting characters in the novel. These are pretty well fleshed out as I have particulars about their background as well as special things like favorite food, television shows, political affiliation, etc. I also take details from the personality test of Meyers-Briggs for particular motivations. 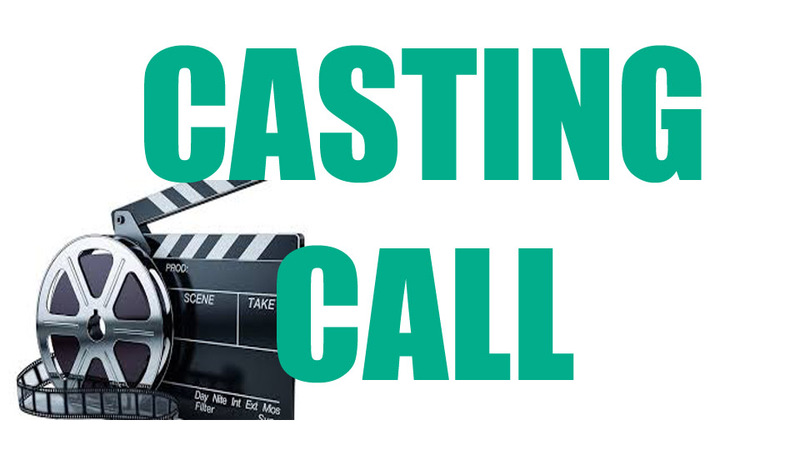 Writers tend to think of their books as movies (at least I do) so normally what I do is go online and began a casting call. I give myself free license to cast particular actors in the roles of the characters in my books. I did not realize how important that was to me until I got to the chapter I’m writing currently. For me, it is important to have that face in my mind for all of the main characters as well as other small idiosyncrasies and details. Sometimes they are actors and other times they’re just pictures I pull off the Internet of people who I think look like the character I have in mind. Now, I’m not one of those writers that give you a full description of every character my book. That’s extraneous and unnecessary. 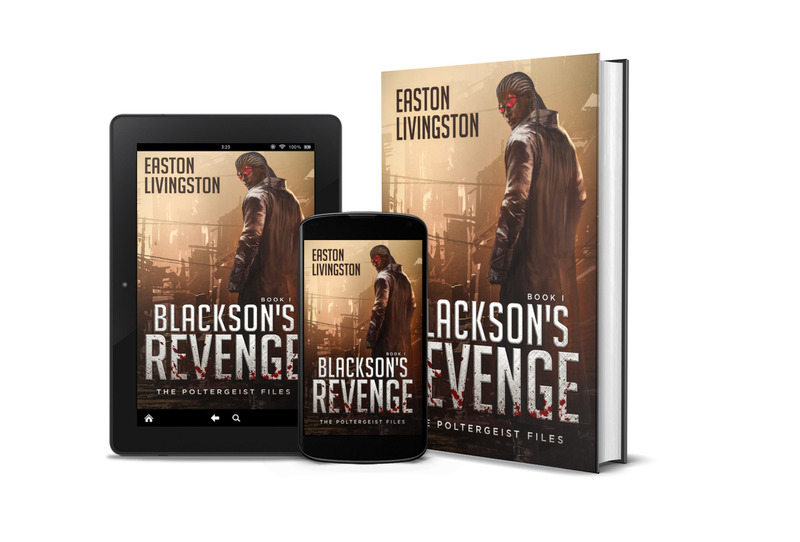 If you read Blackson’s Revenge, you’ll notice there are very few physical details I give of my characters. The cover in and of itself gives you a picture of what Adlai looks like who is the main character. But as far as some of the other characters, I give bits and pieces here and there but nothing in detail. Those bits and pieces are important because I already have a character profile put together I am going off of. The reason why that is important is that it allows me to just flow with my writing when I sit down to do a session. Creating character profiles for me is a fun process. I like searching through the Internet for these different pictures of actors who I think would fit the role well. When I have those characters in my mind, writing sessions are much easier. So, I had an idea this time around. Instead of doing that all by myself, I wanted to get you guys in on some of the casting in the next book of the trilogy. This way, when you go to read the books, you’ll also have the same characters in mind. We will be on the same page in that regard. However, if you’re one of those people who likes to put in their own characters and their own traits when reading, feel free to skip this post. This is going to be the first and last time I do this here for everyone because this is going to be an exclusive perk for RIU Citizens and RIU Elite. It won’t be a partial cast as this one is but the complete list. I’m going to be including three characters who were in the first book, Blackson’s Revenge, and one new character. So, let’s get on with this casting call. I’ll be honest. I really didn’t have anyone cast as Adlai when I wrote Blackson’s revenge. But for this book, I decided to look for the actor that I thought could pull off playing this role. Aldus is more well-known for his character Alec Hardison in the television show Leverage. He’s also well known as the character Noah in the series Underground. I decided to cast him as Blackson after I saw a television documentary on Netflix called Medal of Honor where he played a black soldier named Edward Carter. He had this kind of presence that I liked and I pulled his picture off the Internet and cast him as the role of Adlai. Now, I still have the cover art picture in mind when I’m writing the book but it switches back and forth between the two now that I have someone cast in the role. I hear what some of you may be saying. “Wait? Demetrius Johnson is in Book 2?” Yes, he is. There’s my spoiler for the day. One of Adlai’s nemesis in Book 1 was a soldier he worked with on his team in Detachment M named Demetrius Johnson. 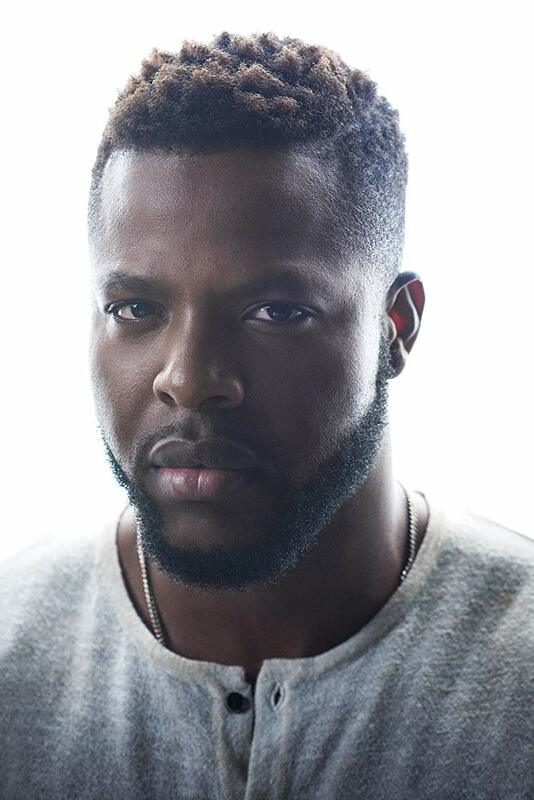 It didn’t take me long to find the perfect individual to play this role — Winston Duke. Winston has been in several television shows and films. His latest was as in M’Baku in the Black Panther and Infinity War. He’s also been and the television shows Person of Interest which is where I remember him from. However, I was seriously thinking of casting Daniel Kaluuya but Winston won out because of his size. Martin MacDonald’s wife, Marilyn MacDonald, only shows up briefly in Book 1 but is a major player in Book 2. I had Viola Davis in the running for this because I think she’d do great in the role as well. Either one of these actresses would be good in the role. 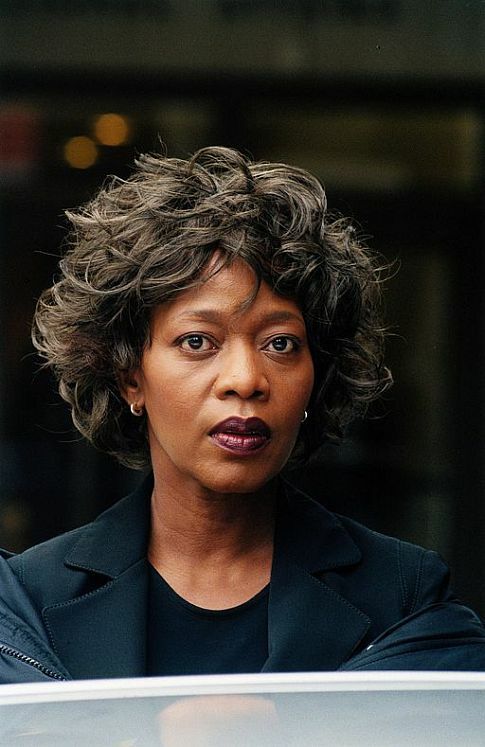 However, if I absolutely had to choose, it would probably be Alfre Woodard. She played a disturbing villain in Luke Cage and would nail this role. Nicholas Donovan is a new character in Book 2. A young FBI agent who has a fixation on Adlai Blackson. He’s determined to understand him so that he can be prepared to bring him in. 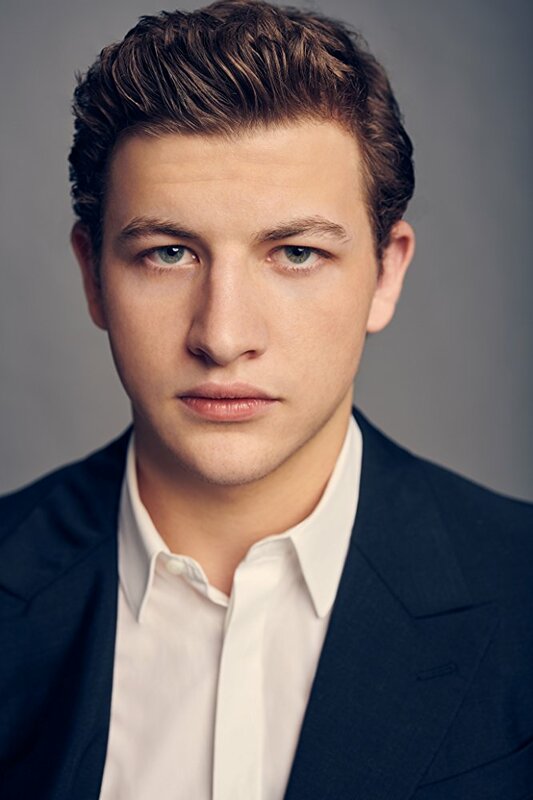 I didn’t look long before I saw someone who looked perfect for the role: Tye Sheridan. Tye will be in the upcoming Dark Phoenix as Scott Summers aka Cyclops. He played the same role in X-Men: Apocalypse. He is dead on as far as how I envisioned Donovan looking. So there is my partial casting call for Blackson’s Repentance. As I get the membership portion of the site working, I will be casting all of the characters from both books and posting them. So, until next time, I’ll see you in the Tapestry!